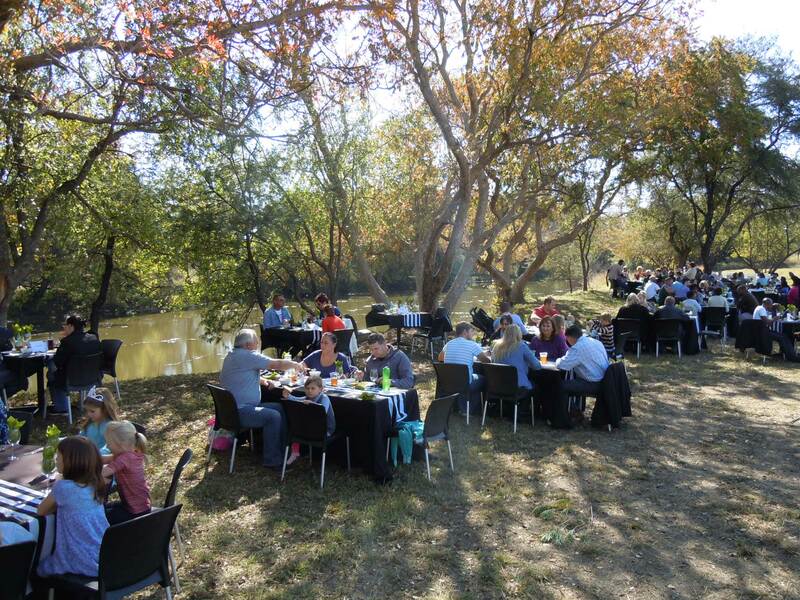 Join us under indigenous trees on the banks of the Pienaarsriver in the heart of the Big 5 Dinokeng Game Reserve for an unforgettable Bush Barbeque luncheon. 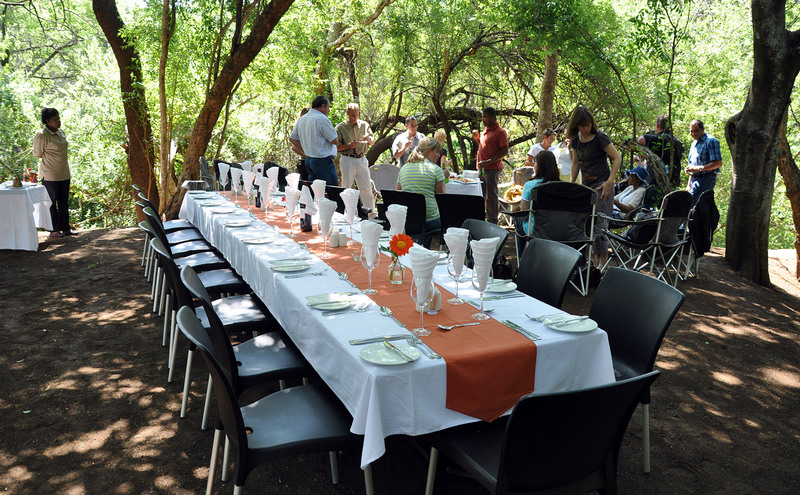 Bush barbeque lunch excl drinks - to be pre-ordered and prepaid. 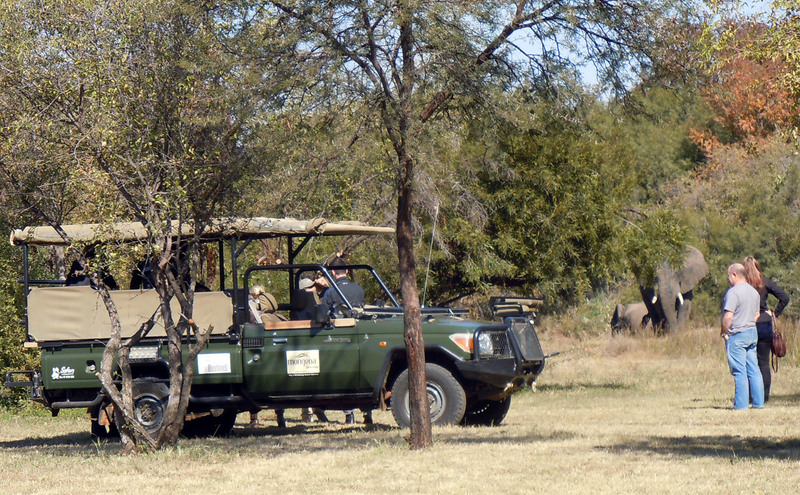 Click here to view activity price list and Bush Barbeque menu (pg 3). No own drinks or food allowed. Drinks need to be ordered in advance on a cash bar basis. 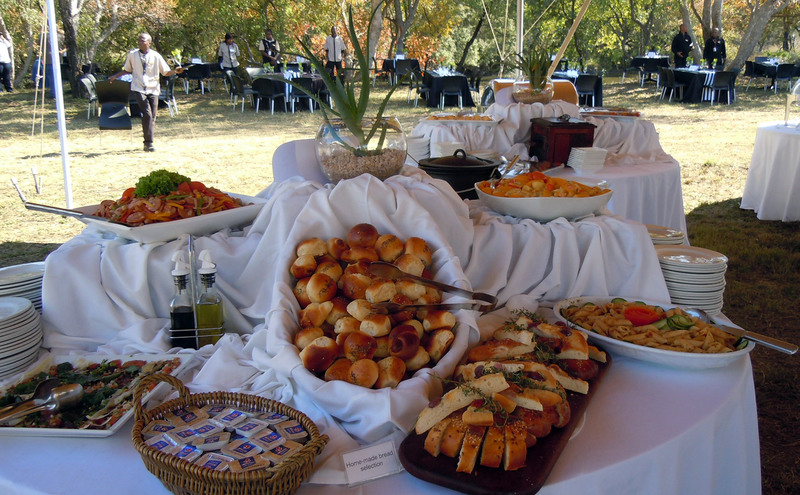 Bush barbeques need to be booked and prepaid minimum of 48 hrs in advance and a 100 % cancellation fee applies if event is cancelled within 24 hrs before start. Mongena reserves the right to relocate to suitable venue should non-favourable weather conditions necessitate this.